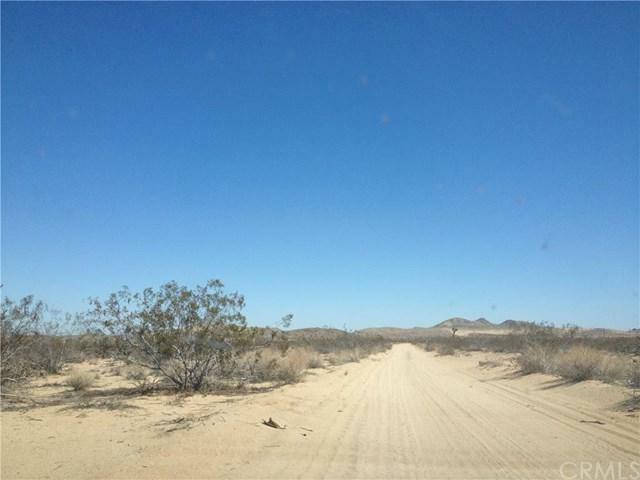 This lot is located on Morongo Valley. It is right next to the highway, and within minutes to Palm Springs, and Joshua tree national park. Submit offer and enjoy! !